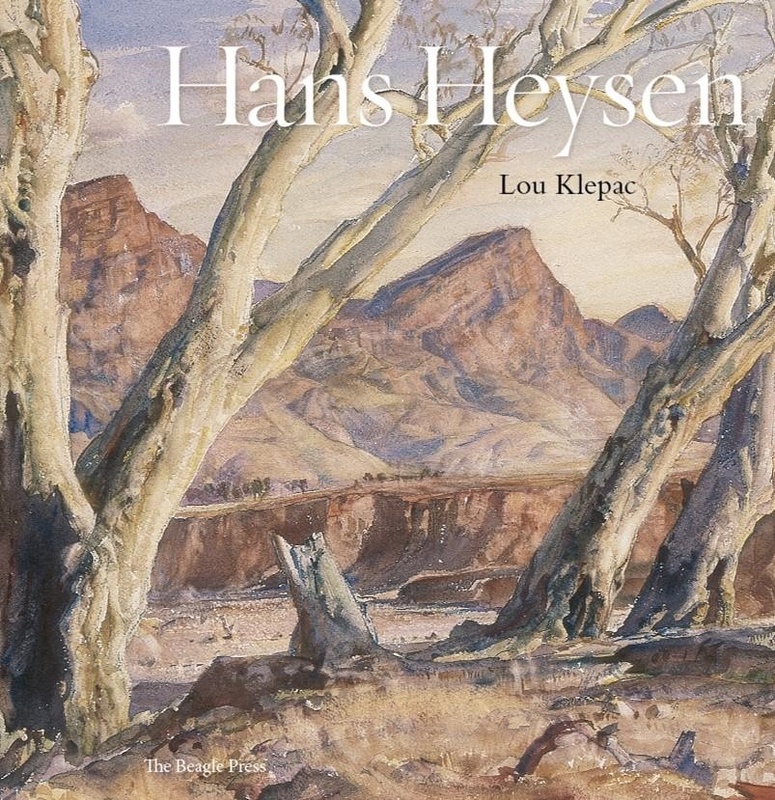 The following titles will be on display from 4 May - 11 May. If you would like to borrow any of them when they come off display see library staff. Otherwise click on the call number link to check the library catalogue. "One of the most forward-looking artists in 18th-century France, Jean-Honoré Fragonard (1732–1806) is considered the preeminent draftsman of his time. 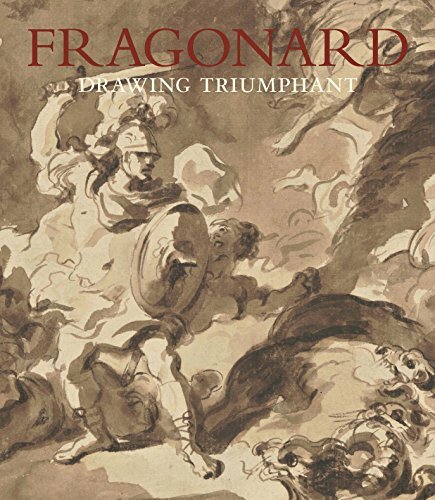 This fresh assessment of the artist focuses on the role of drawing in his creative process and showcases Fragonard’s mastery and experimentation with drawing in a range of media, from vivid red chalk to luminous brown wash, as well as etching, watercolor, and gouache." "Folland transforms the everyday, the overlooked and the no longer fashionable. Using crystalware, repurposed taxidermy, ice and other wonders, he makes metaphors that speak to our history and identity. 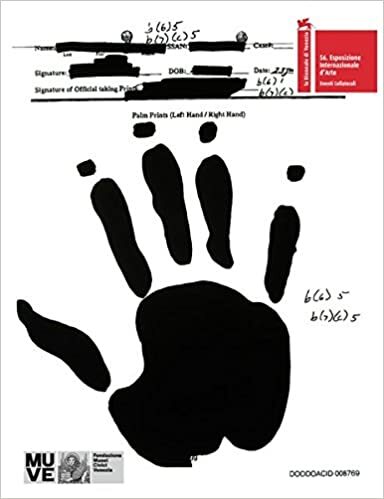 This book explores his work via a collection of essays that encompass his interest in extreme climates and narratives of ill-fated exploration." 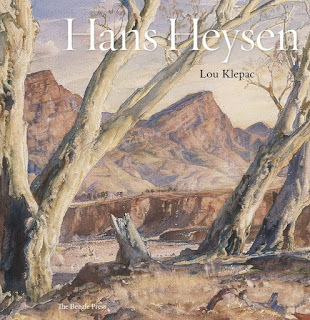 "Hans Heysen is one of the giants of Australian art who transformed the way we see the Australian landscape during the first two decades of Federation." "Jenny Holzer (born 1950) became known in the 1980s with her billboards, projections and LED installations that often used text to deliver social critique. Jenny Holzer: War Paintings is a significant departure from the works for which she is known. It draws from declassified and US government documents concerning the War on Terror and military operations in Afghanistan and Iraq." 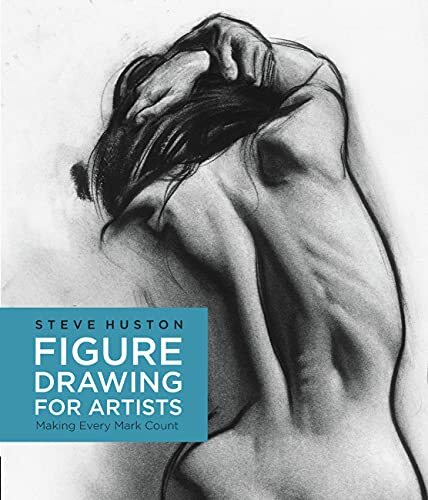 "How often does an aspiring artist read a book or take a class on drawing the human body, only to end up with page after page of stiff lifeless marks rather than the well-conceived figure the course promised?" 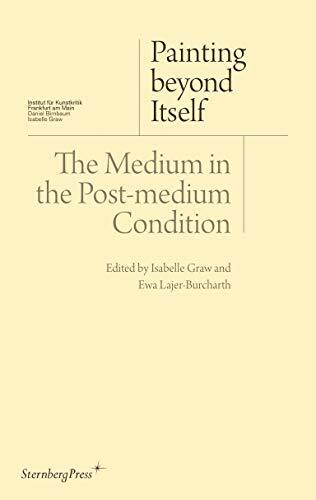 "Tune in to HGTV, visit your local bookstore's magazine section, or flip to the 'Homes' section of your weekend newspaper, and it becomes clear: domestic spaces play an immense role in our cultural consciousness. 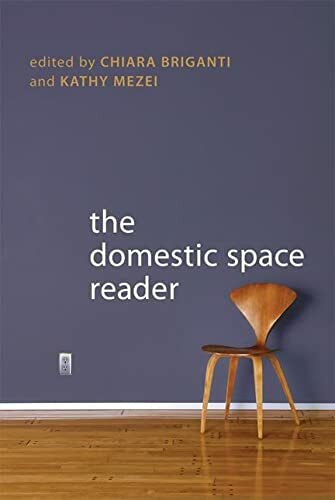 The Domestic Space Reader addresses our collective fascination with houses and homes by providing the first comprehensive survey of the concept across time, cultures, and disciplines." 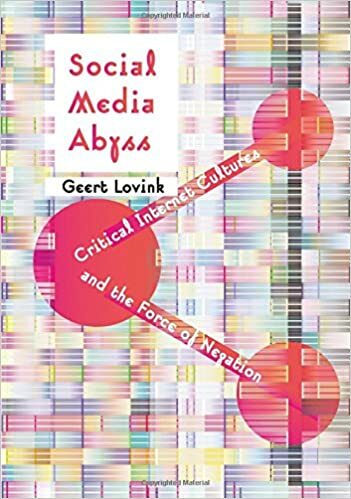 "Social Media Abyss plunges into the paradoxical condition of the new digital normal versus a lived state of emergency. There is a heightened, post-Snowden awareness; we know we are under surveillance but we click, share, rank and remix with a perverse indifference to technologies of capture and cultures of fear." of gender, sexuality and desire."